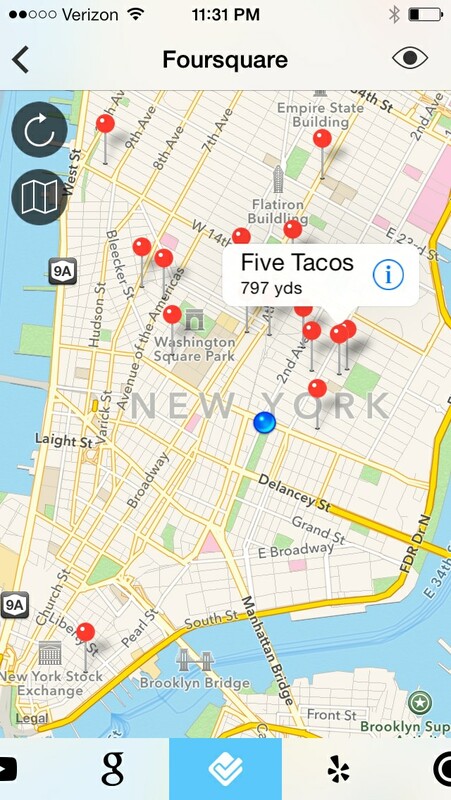 We just released Localscope 4.1, an update to our location app with YouTube, Dianping, and over 40 new navigation apps! We’re barely into 2014 but it’s already a great year for Localscope, our search and discovery app for the world around you. Our major 4.0 upgrade in December brought great new features like the Dashboard, faster source switching, and a gorgeous redesign for iOS 7. 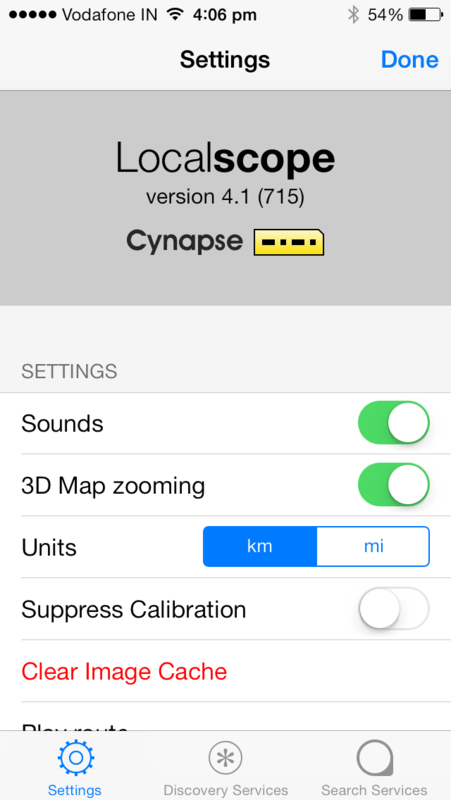 Today we’re back with a huge, free 4.1 update that brings new sources, much-requested customization, and integration with 40 new regional navigation apps. We are delighted to say YouTube is back as a source—you can once again discover and search for videos around you. 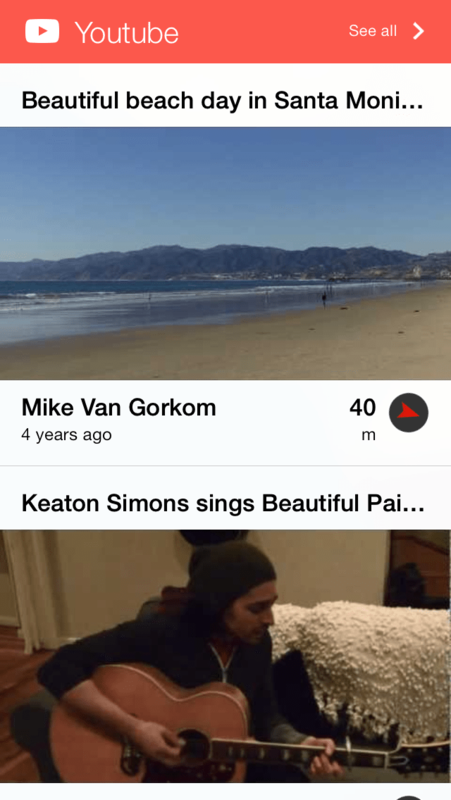 Simply perform a search like any other and scroll to find YouTube’s results. 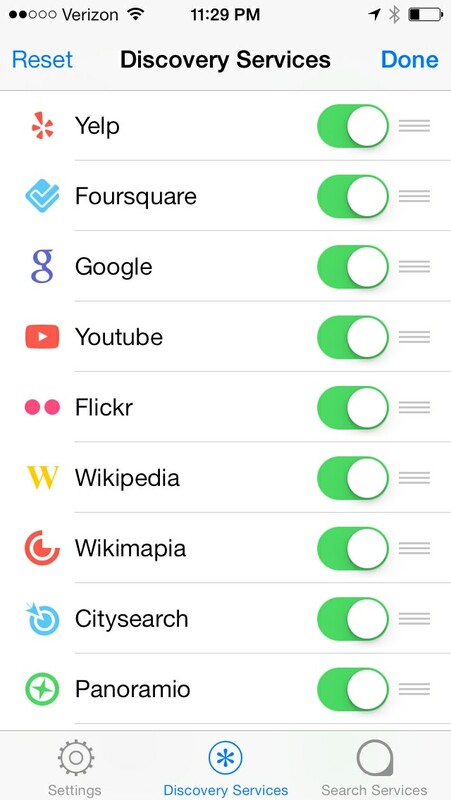 You can also tap the (i) icon to customize and move your favorite sources to the top of search results. 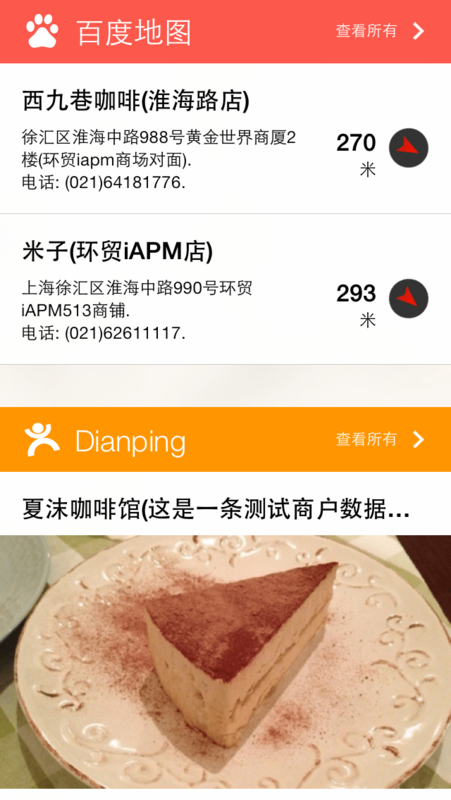 Dianping is also a brand new source for our Chinese users that we are thrilled to add in Localscope 4.1. Dubbed the “Yelp of China,” Dianping has over 30 million reviews and eight million local businesses across 2,300 cities. Along with our existing Baidu source, we think Localscope is now the best location discovery app for our Chinese users, too. 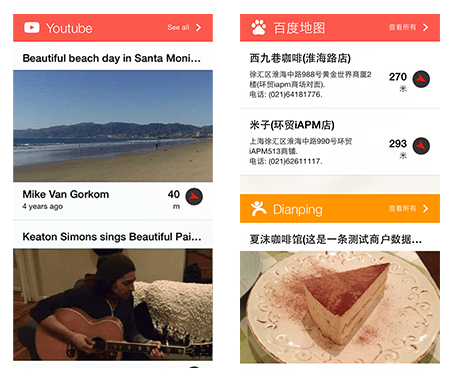 With YouTube and Dianping, Localscope now puts nearly 20 location discover and search tools right in your pocket. By the way, there is one service change we should mention. Google recently shut down its Google Maps API, so we removed it and renamed the “Google Places” source to simply “Google”. Finally, we added integration with an incredible 40 new navigation apps, bringing our total to a whopping 63. When you find a location, you can now get directions from new apps like Maps+, Streets - The Street View App, Yandex Maps, City Mapper, iWay GPS, all nine Garmin navigation apps, and all 24 region and country-specific Navigon apps. 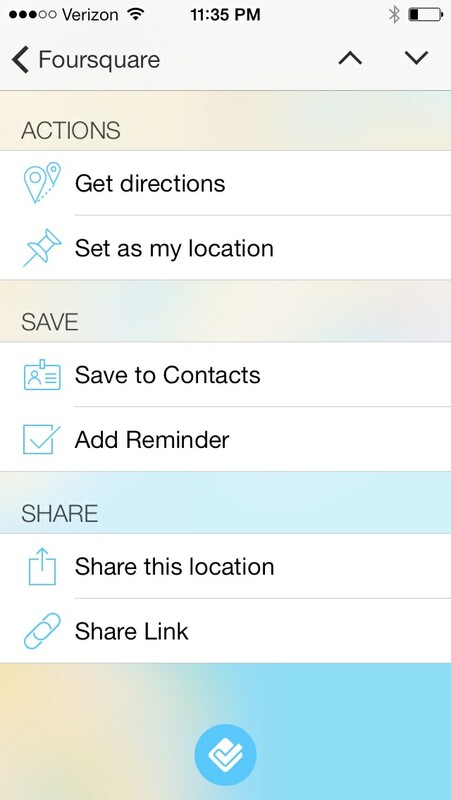 We can’t wait for you to see Localscope 4.1, so grab it in the App Store today. Be sure to leave a rating or review and let us know what you think!